We specialise in the hire and transportation of firearms converted to blank firing for the film and television industry. 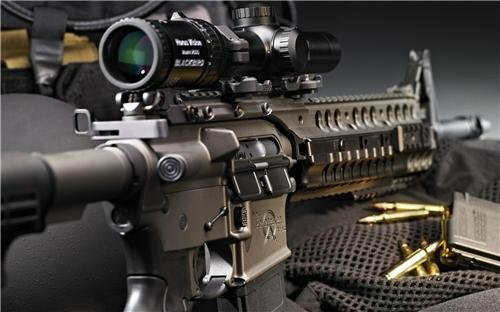 We can provide all types of pistols, assault rifles, shotguns, machine pistols through to general purpose machine guns. Further to this, we provide Section 5 services, transport and storage for all firearms. We stock period WW1, WW2 and modern day firearms all available immediately and securely delivered. Our firearms can be stored with our armourers on set or location if required. We can deliver nationally, and have an express service to Pinewood Studios, Buckinghamshire, Shepperton Studios, Middlesex and TV and film production companies in and around London. Our firearms will serve you well and won't let you down when it counts. Firearms are our passion and we appreciate each and every client. Please feel free to give us a call if you have any questions regarding any of our products or services. Thank you for visiting our company website. We hope to hear from you soon.